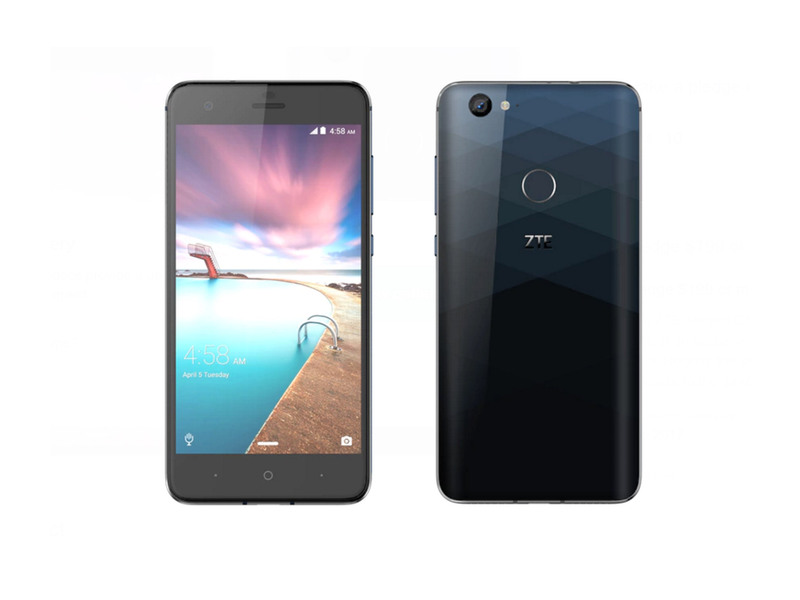 On January 4th, ZTE revealed the name and release date of its Project CSX crowdsourced smartphone. Almost two weeks later, the company has released details on the internal specifications of the device, which is now officially known as Hawkeye. The most interesting takeaway about this phone — at least from a Canadian perspective — is that it is Band 66-compatible, meaning it should be able to connect to Freedom Mobile’s LTE network. We’ve reached out to the carrier to confirm the fact, and we’ll update this article once we hear back from Freedom. In the meantime, the good news is that Hawkeye is proof positive that more Band 66-compatible devices are on their way — though by the time it arrives this September, other Band 66-compatible smartphones will have already made their way to consumers. Besides hands-free scrolling via eye tracking and an optional adhesive case that allows users to stick the phone to flat surfaces, the $199 USD Hawkeye is mostly a standard Android offering for 2017. It features a 5.5-inch full HD display, Snapdragon 625 processor, 3GB of RAM, 32GB of expandable internal storage, 3,000mAh battery with Qualcomm Quick Charge 2.0 and a dual 13 and 12 megapixel camera setup. It’s also set to ship with Android Nougat, though it’s safe to say it will come with a fair bit of bloatware — ZTE’s has to keep costs down somehow, after all. The phone is now available to pre-order via Kickstarter. Is ZTE’s crowd-sourced Hawkeye smartphone becoming high-end?